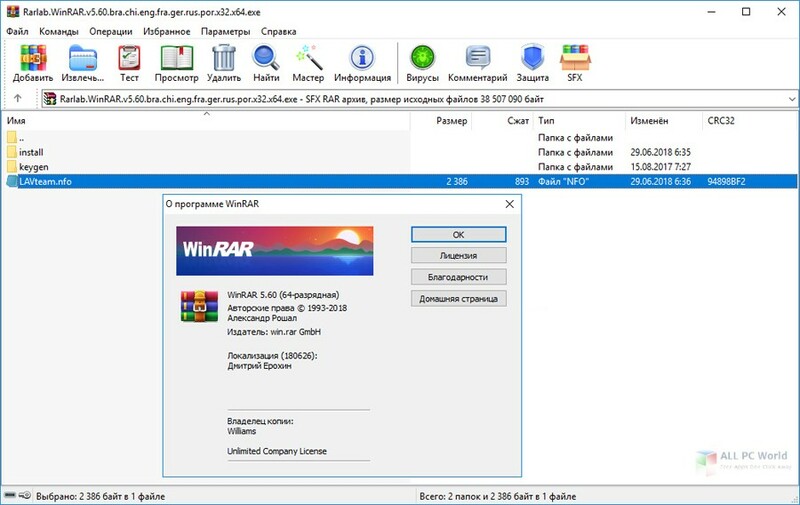 Download WinRAR 5.6 free latest version offline setup for Windows 32-bit and 64-bit. 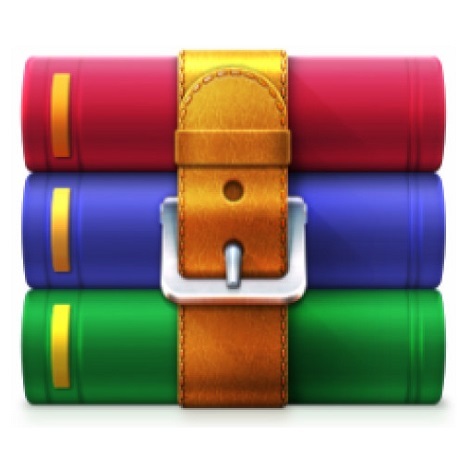 WinRAR 5.6 is a professional application with a complex compression engine with better security features. A powerful file compression utility, WinRAR is a profession application with a wide range of powerful features to improve the security and integrity of the application as well as provides a complex mechanism to secure and compress the files with minimum efforts. It comes up with a variety of powerful tools that enhances the workflow. 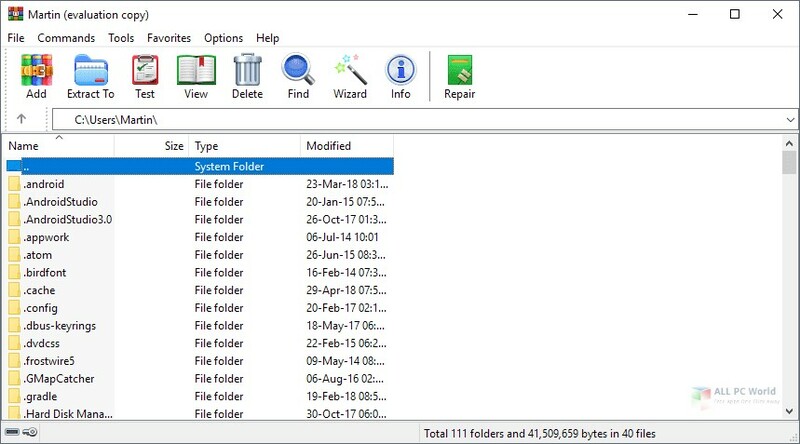 The application comes with support for compressing any kind of data as well as makes it possible for the users to open and view different compressed files such as RAR, CAB, ZIP, ARJ, ACE, LZH, TAR, UUE, GZip, ISO, Z, BZIP2, and 7-Zip. The users can easily view and edit the content within the archives. Moreover, it is also possible for the users to manage the compressed archives as well as provides reliable quality management features. The users can also extract the archives with ease as well as it also integrates with the context menu for quick compression and extracting.